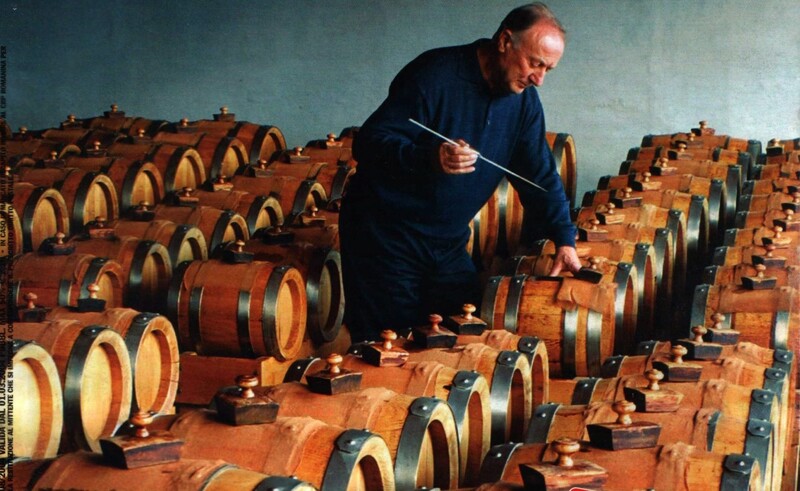 The match to our philosophy of oil making in the world of vinegars, Sante Bertoni’s handcrafted vinegars have been described by many experts as a non pareil of vinegar works. Set amid woods and meadows into the medieval village of Montegibbio, just above Modena, this little complex is a rare dose of modern-minded pragmatism to a craft perennially shrouded by mystique. Only grapes from the estates five acres of vines are used, picked at their peak of ripeness, giving the producer a distinctive starting blend. Mr. Bertoni has classified his freestyle vinegars as AgroDolce di Montegibbio, in perfect balance of sweet and sour. This declassification allows him to induce acetic fermentation from the large library of bacterias at his disposal, not unlike an alchemist, without being required to meet the standard 6% of acetic acid required for Aceto Balsamico di Modena. Starting in 2015, Sante Bertoni’s children are taking over the helm using all of the expertise their father has taught them. Montecastelli Selections is the exclusive US importer.